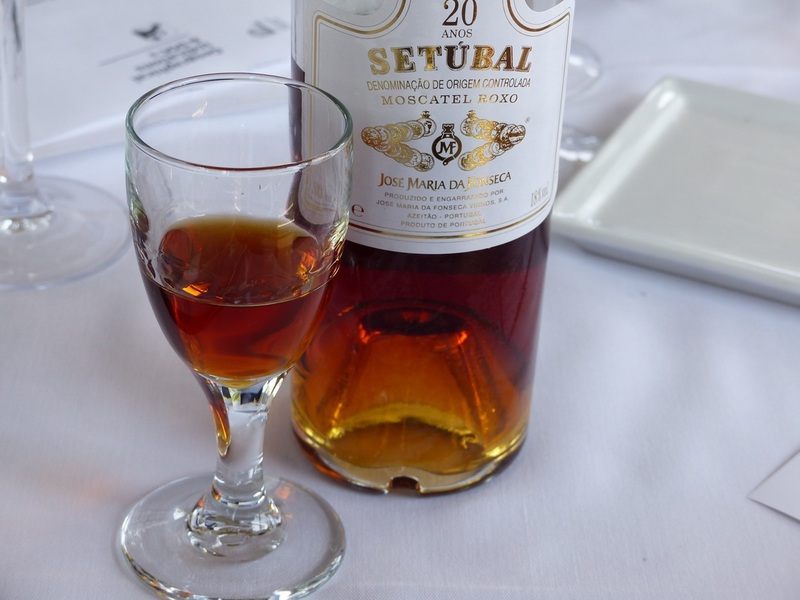 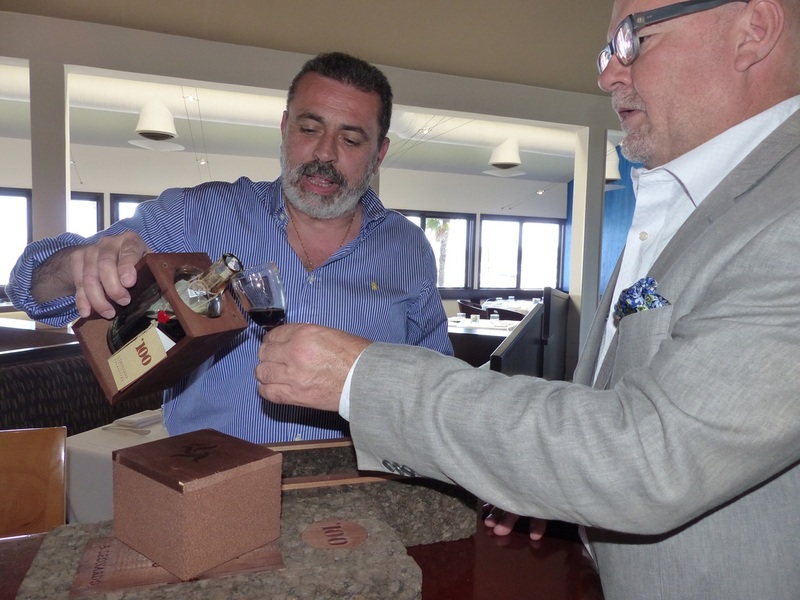 100-year-old Port, what a treat! 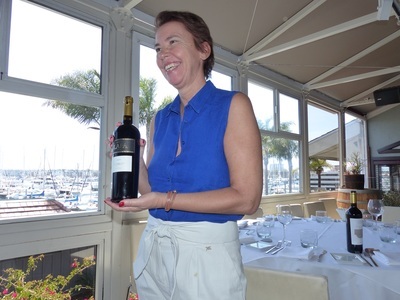 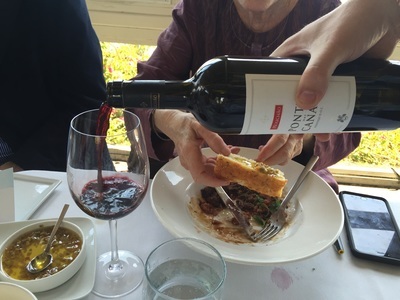 LA Wine Writers get a proper introduction to the wines of Portugal! Thanks to the staff at Cafe del Rey, and Chef David Vilchez, for incredible food and service that made this an unforgettable wine pairing experience!